Change is hard...it can be done but it is difficult in some schools, uncomfortable and challenging. 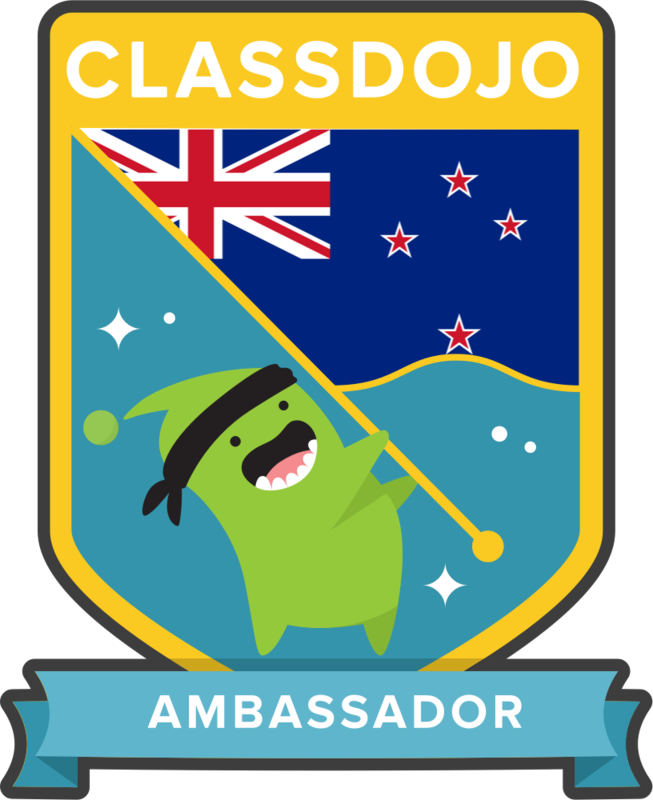 Schools and classes need chances to make mistakes, innovate and create [Class Dojo Mindset]. Great learning comes from experiences not changing from maths brain to science brain to writing brain. Dams - school managers and Ministry directives - content rather than context. Teach into the unknown - we don't know what the future holds. Prepare students for THEIR future not our past. https://www.youtube.com/watch?v=075aWDdZUlM Differences between tools for entertaining and tools for engaging. How do we engage children in the class to collaborate, create and design. An animated video to show creativity for children - stepping out of the box and collaborating. Going above and beyond. Redited video from in-class action - demonstrating a 21st Century Skill related short film. We had limited time to plan and film our project in class. About 10 minutes was wasted playing with iMovie on an iPhone and trying to work out how to make the trailer aspect work - we found that whatever we did it cut off the tops of all our videos. Therefore we went to using straight iMovie but ran out of time for the subtitles and titles to fully show our film/ideas - so I reedited and added them. In post thinking about this task - I think I have come up with a solution to this filming issue we had ......we needed to film it on the phone using landscape instead of portrait and then iMovie will be able to handle the footage....well that's my thinking anyway, lets see next time.